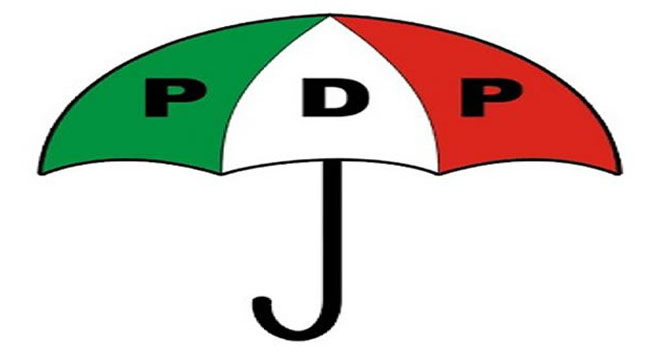 The Federal Government has asked the Peoples Democratic Party (PDP) to complete its apology to Nigerians by returning all the funds looted from the public treasury under its watch during its 16 years in power. The Federal Government through the Minister of Information and Culture, Lai Mohammed, challenged the party to show the genuineness of its apology through a discernible change of attitude. According to the FG, ”The PDP presided over an unprecedented looting of the public treasury, perhaps the worst of its kind in Nigeria or anywhere else in the world. Therefore, the best evidence of penitence for such a party is not just to own up and apologize, but to also return the looted funds. Anything short of that is mere deceit. ”Even with the paucity of funds, this Administration has spent an unprecedented amount of money on infrastructural development and Social Investment Programme, among others. Returning looted funds will provide more money for these programmes and make life more meaningful for Nigerians. There is no better apology than that,” it said. This statement follows after the National Chairman of the Peoples Democratic Party (PDP), Mr Uche Secondus, on Monday apologised to Nigerians for what he described as mistakes made while the party was in power prior to the 2015 general elections. Giving a keynote speech on Monday, at an event in Abuja with the theme: Nation-building: Resetting The Agenda, he admitted that although the Party did its best while in government, it was not void of mistakes. According to Secondus, the ability to admit one’s mistakes is key to moving forward especially as the Party has learnt from them. He, therefore, appealed to Nigerians to put all the party’s wrongs behind and support it in the coming elections. He said: “I hereby admit that the People’s Democratic Party made many mistakes and it is human, we are not spirits. The ability to admit is a key for moving forward, it is a key for learning. We admit that we have made several mistakes. We also admit that by the grace of God, we have passed through all our challenges, with experience that no other party can boast of. “Consequently, we were roundly sanctioned by Nigerians, occasioning our loss at the polls in 2015. Copyright © 2019 Channels Incorporated Limited. All rights reserved.